ijustloveit.co.uk is a personalised gift website that makes buying simple and fun for all members of the family, friends and lovers. 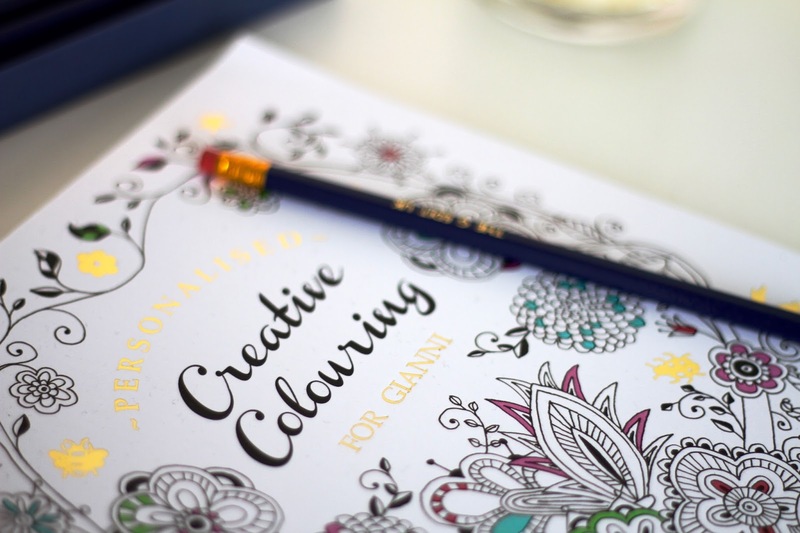 They have a range of presents from personalised colouring books, bottles of wine, engraved gifts and so much more. 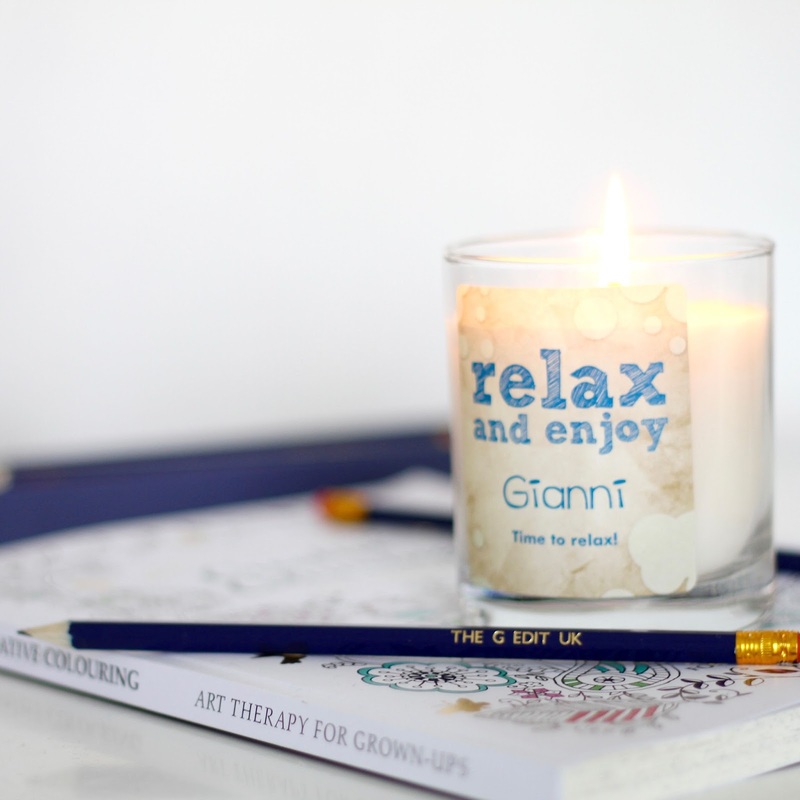 I was lucky to enough to receive one of their personalised colouring books, personalised pencils and an amazing personalised candle. When I first got my hands on these, I was blown away by the quality of these products. They are well designed and packaged beautifully. The range to choose from is also unbelievable. There are literally hundreds of products for you to choose!! After a complete website redesign, ijustloveit.co.uk are 100% sure that everyone will just LOVE their gift. If you don’t want anything personalised, that’s perfectly fine. The website offers both personalised and non-personalised gifts for children and adults. I think my favourite thing about the website is their mock-up feature that works on many of their products, where you can see exactly what it will look like before you purchase. Fancy learning more about this fantastic company? Head over now and make sure your friends and family absolutely love their gift for whatever occasion, I can’t recommend this company enough! *Some product(s)/content in this post may be sponsored, however all opinions and views are honest and my own. For more information, please click here.